Let’s first understand what Poornima or Purnima is before we move onto to the importance of Poornima in Hinduism. The full moon day that falls every month according to the lunar calendar is known as Poornima. Every month can be divided into two equal parts of fifteen days known as Shukla Paksha and Krishna Paksha, during the first slot of fifteen days known as Shukla Paksha, on the last day falls the full moon night which is called as Poornima and the second slot of last fifteen days of a month is known as Krishna Paksha, and on its last day falls the Amavasya, the no moon night. Must Read: Why Lord Shiva is offered Datura plant? 1 – It is celebrated because on this day moon completes one cycle around the Sun, which marks the end of a chapter in a person’s life. 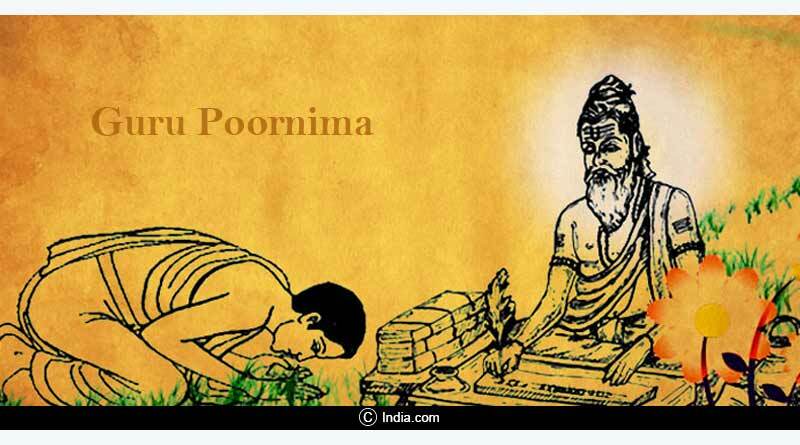 2 – Even though Poornima falls on every month but the most auspicious ones are Kartika, Magh, Sharad, Guru and Budh Poornima. 3 – f any grant occasions like a wedding, birth of a child, purchase of a new house etc. 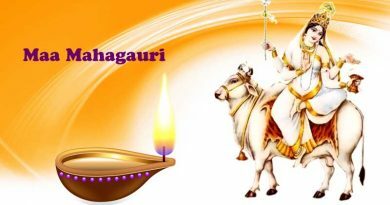 have taken place in a family or community, many people thank the good lord by performing Shree Satyanarayan Puja on this day, which is believed to benefit in many folds to all the people involved. 4 – Many people also consider chanting Maha Mrityunjay Mantra on this day, as it helps relieve one of bad health, negative energy and enables healthy spirit, mind, and body. 5 – On the day of Poornima, the moon completes its one cycle around the earth which also symbolizes the end of a chapter in one’s life and eliminating things that are no longer significant. 6 – It is not only confined to the worship of Vishnu, but Lord Shiva and Moon God are also worshipped on this day as they are responsible to carry out and maintaining life and balance on earth. 7 – Many people also believe that Goddess Lakshmi visits the banyan and peepal tree on this day. An incense stick is lit under the tree with sweetened water and a sweet dish, which can later be distributed as Prasad, along with prayers to seek her blessings. 8 – People also like to hang mango leaves as they are considered auspicious on the entrance of the house on this day and attracts gods. 9 – Lord Shiva is also offered bel leaves along with honey, raw milk, sandalwood paste and other fruits and sweets on this day. 10 – To seek the blessings of the Moon God to help maintain peace and a happy marriage, the married couples can also offer milk to the moon. 11 – If you are one of those who cannot carry out these practices, a simplistic chanting of ‘Om’ on this day shall also benefit. 12 – Many people also like to begin their auspicious works on the occasion of Poornima as they feel that on this day they can be guided better by Gods as they (Gods) are more active on this day. 13 – Fasting on this day helps improve metabolism and help cleanse the body systems. The full moon day is also symbolic of eliminating darkness to help us gain wisdom and illumination. We hope this article convincingly explain the importance of Poornima in Hinduism, for more details and other related updates on spirituality, like and subscribe to tentaran.com.